Can replacing your pitching coach fix a struggling offense? ended in a double play. The Red Sox fired pitching coach Juan Nieves on Thursday (they replaced him with a guy named Carl Willis, who was the Indians' Triple-A pitching coach). Boston's pitching has been terrible, but in my mind that's not the issue--I expected the starters to be bad (or at best mediocre). On the other hand, the Sox offense is supposed to be spectacular. It's not. Not even close. Boston's team batting average heading into today's game is .234, tied for 23rd out of 30 MLB teams. 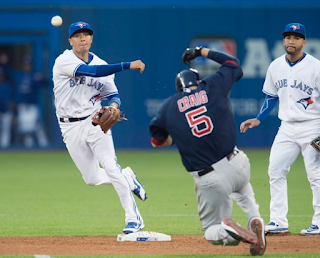 In their last seven games, the Red Sox have scored 2, 2, 5, 1, 2, 3 and 0 runs. The Red Sox have jut one victory in May, and they only scored 2 runs that night. Averaging 2.1 runs per game this month. Apologies for the typo (just), but you get the gist. Last night they got two hits. I'm not panicking yet, but it's silly to blame the pitching. Check out my Three Biggest Takeaways from the First Month of the Red Sox's Season on Bleacher Report. 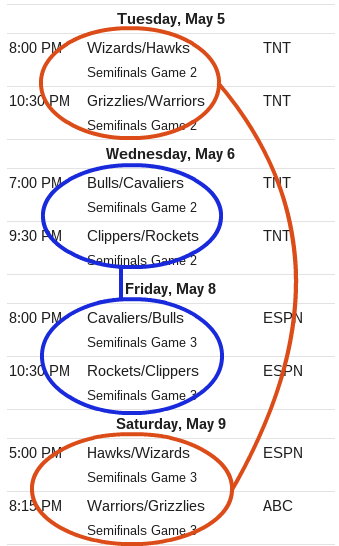 Take a look at this week's NBA postseason schedule, pictured on the right. There are eight teams remaining in the playoffs. Four of them played on Tuesday night. The other four then played Wednesday. Thursday there were no games on the docket--which is a little weird, but I can except it. But after that, the schedule got just plain stupid. The same four teams who took the floor on Wednesday were at it again on Friday. The four who last played Tuesday don't have another game until Saturday. Half the teams have one day off, while the other half have three. In what universe does this make sense? Was the Cavaliers' offensive video related to a cancelled Kevin Love arm sling giveaway? Strangest thing of night: when videoscreen showed skit of a guy in Cavs gear throwing girlfriend across room until she removed Bulls gear. My initial reaction was "What the..."
To no surprise, people were a tad bit outraged. The guy in the parody happens to look a lot like Kevin Love. Oddly enough, there is also a report that the Cavaliers intended to do an "arm sling" giveaway last night in support of Love. Allegedly they had 20,000 of them on hand, but cancelled the promotion at the last minute. I can only assume the stupid video is somehow connected. Why is "Star Wars Day" May the Fourth and not May the First? 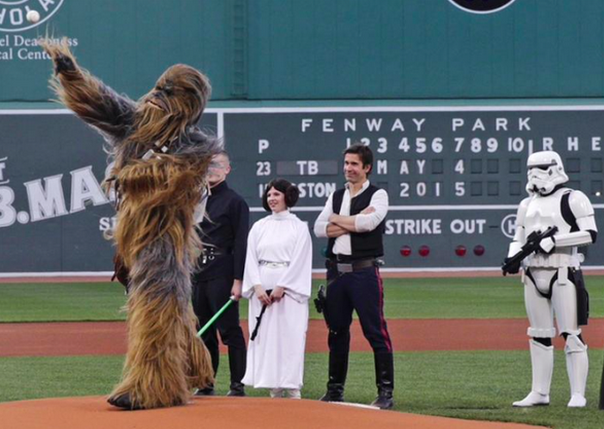 Yesterday was "Star Wars Day," a concept that has been gaining steam in recent years. Star Wars people apparently decided that "May the Fourth" sounds just like "May the force (be with you)." But to me, "May the First" sounds just as similar, if not more so. All three have the "F" and "R" sound. Fourth has the same "O" sound as force, but "first" has the same "S" sound. So at this point both words are on equal standing in terms of similarity. However, in my mind the "TH" is a longer and more pronounced sound at the end of the word than the single "T", which sort of falls right off the end when you say "first". I don't expect everybody to agree with me, but I do think it's a reasonable argument. The thing that really bugs me about it is that at the beginning the guy sort of half-assed tried to do a James Earl Jones voice, but midway through he'd already completely given up. For me, the first famous person that comes to mind who looks way too old is 2007 NBA No. 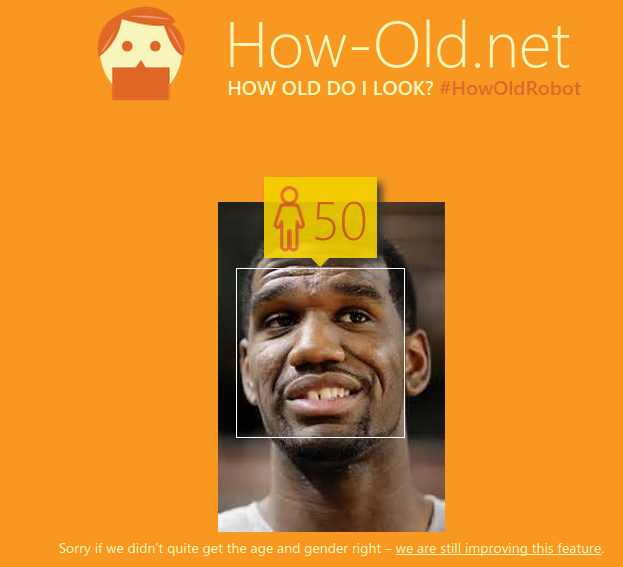 1 pick Greg Oden (he's 27). Then I tried to think of an actor/actress who appears unexpectedly young, and I came up with Dianne Lane (50). 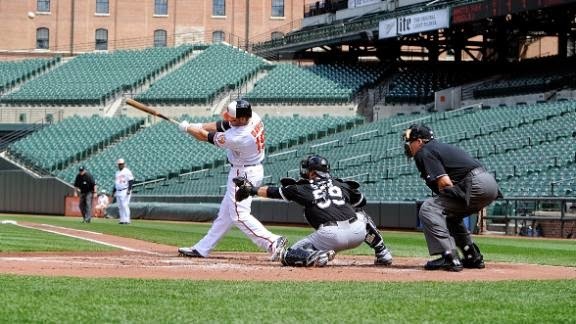 Because of the riots in Baltimore, last week the Orioles and White Sox played a game at Camden Yards with zero fans in attendance. 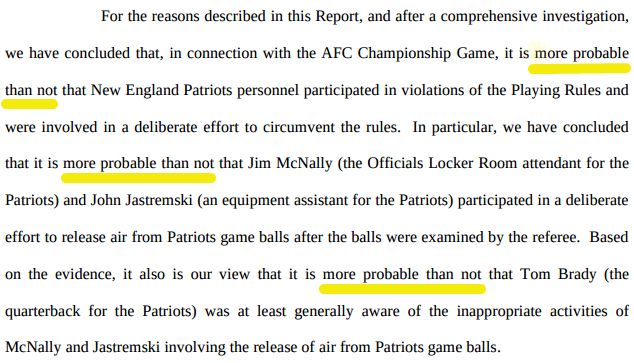 In my mind, a vastly under-reported part of the story is the length of time the game took--two hours and three minutes. And it wasn't a 1-0 no-hitter or anything, it was an 8-2 ballgame with 15 hits, two walks and two errors. I'd be willing to bet large sums of money that there was a direct correlation between the empty stadium and the fast pace of play. Last season the average length of MLB games was 3:09. Year by year they've steadily been getting longer and longer (in 1950 the average was 2:23). Personally, I don't think it's an issue. But a lot of people do, and it's a very widely discussed topic. Time and time again I hear that baseball is losing fans because the games are too slow and they last too long. Who would have ever guessed the solution to shortening games and pleasing the fans was so simple? All we need to do is take them out of the ballpark.